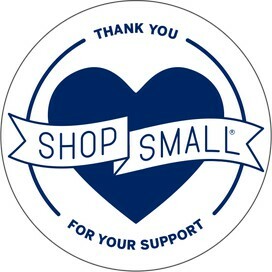 Skip the mall and shop small! 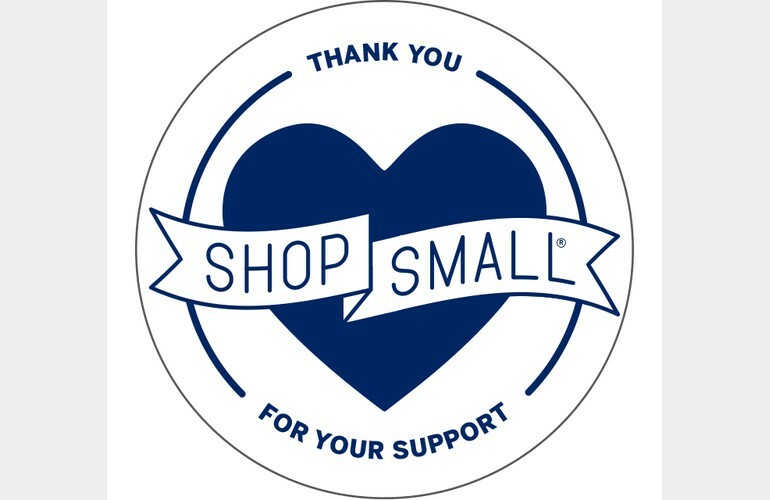 Avoid the craze of Black Friday and start your holiday shopping by supporting local Summit businesses on Small Business Saturday. Many businesses will feature special offers and merchandise for the day. Downtown parking is free all weekend. Enjoy live music throughout downtown. The Shop Summit Passport will begin today, too! Visit 8 Summit Downtown businesses for the chance to win a $500 Summit Gift Card. Click here for more information.